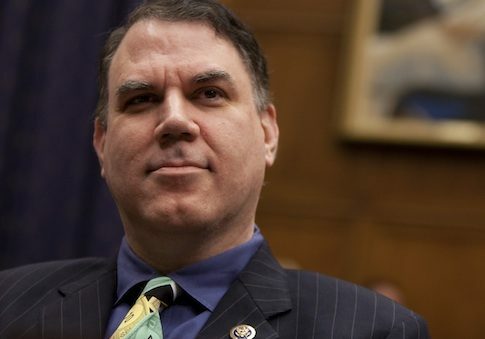 Rep. Alan Grayson (D., Fla.) threatened to have a Politico reporter arrested at an event hosted by the publication in Philadelphia on Tuesday. Growing up I idolized Cary Grant, going so far as to pinch my chin in an attempt to mimic the cleft in his. Every family movie night I would offer a film starring Grant or one of his contemporaries. 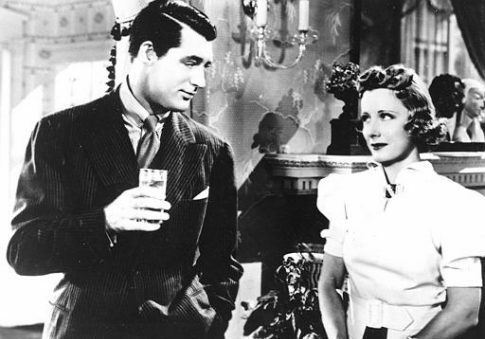 Who could turn down classics like Roman Holiday, The Philadelphia Story, His Girl Friday, or obscure but still great films like Thirty-Day Princess and Wedding Present? Reflecting back, I can’t help but think my decision to become a journalist must have been influenced on some subconscious level by those films, many of which were about journalism. 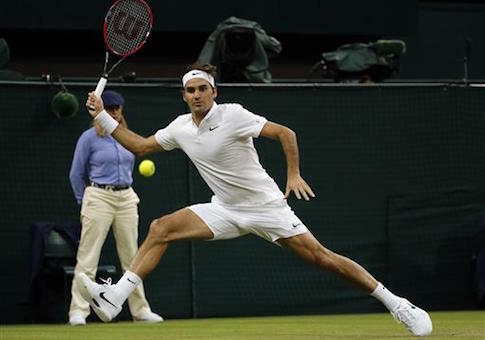 From June 27 to July 10 the world of tennis goes retro. Players don their tennis whites, step out onto freshly cut lawn courts, and turn the clock way, way back to 1877. Back to when Wimbledon, the first major tennis tournament, started. 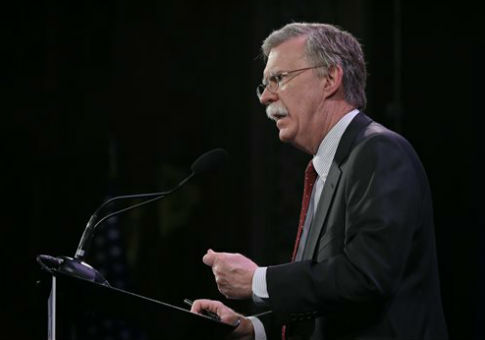 John Bolton, a former U.S. ambassador to the United Nations, has announced his support for five military veterans now running for seats in the House of Representatives. Drivers heading down Interstate 30 near Dallas on Monday night were surprised to see electronic construction signs with an unusual message. 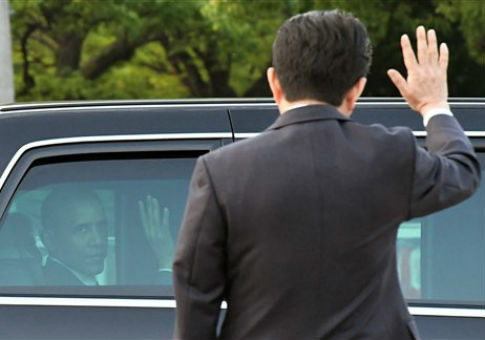 Japanese prime minister says he will not be visiting Pearl Harbor to reciprocate President Obama’s tour stop in Hiroshima. 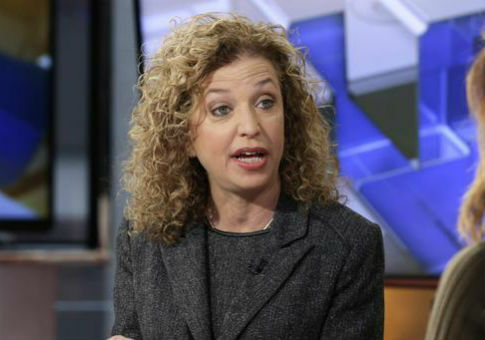 Following Bernie Sander’s calls for her removal, Democratic Chairwoman Debbie Wasserman Schultz’s woes continued today as her Congressional primary opponent received a big endorsement.